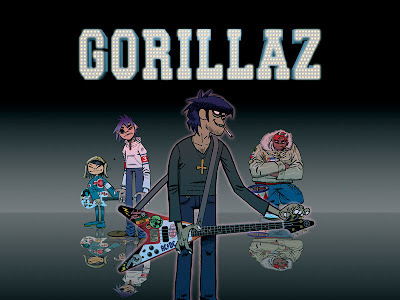 Its been quite a hype fest for Gorillaz over the past few months. First there was the 'Stylo' leak, then band member Murdoc's hijack of NME radio. Just last week we brought you 'Superfast Jellyfish' and in the latest marketing move you can now give the entire album a listen before its official release. Make your mind up over at National public radio.